Words can't describe how thoroughly I enjoyed my time with Ove! This book is a feel-good story that made me laugh out loud on several occasions. 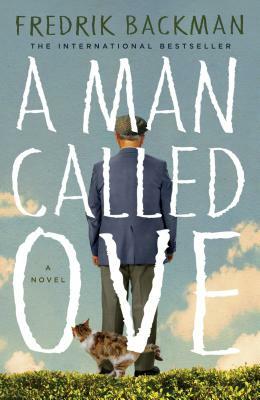 The book follows a man called Ove as he recovers from the loss of a loved one. While many wouldn't believe this could be funny, Ove's elderly, cranky, shenanigans had me grinning from ear to ear. While humorous, Ove's tale was also heartwarming, honest, and bittersweet. It makes you think about how even the surliest of people should be treated with kindness, since the reasons for their attitudes are usually unclear. I recommend this book with all of my heart!